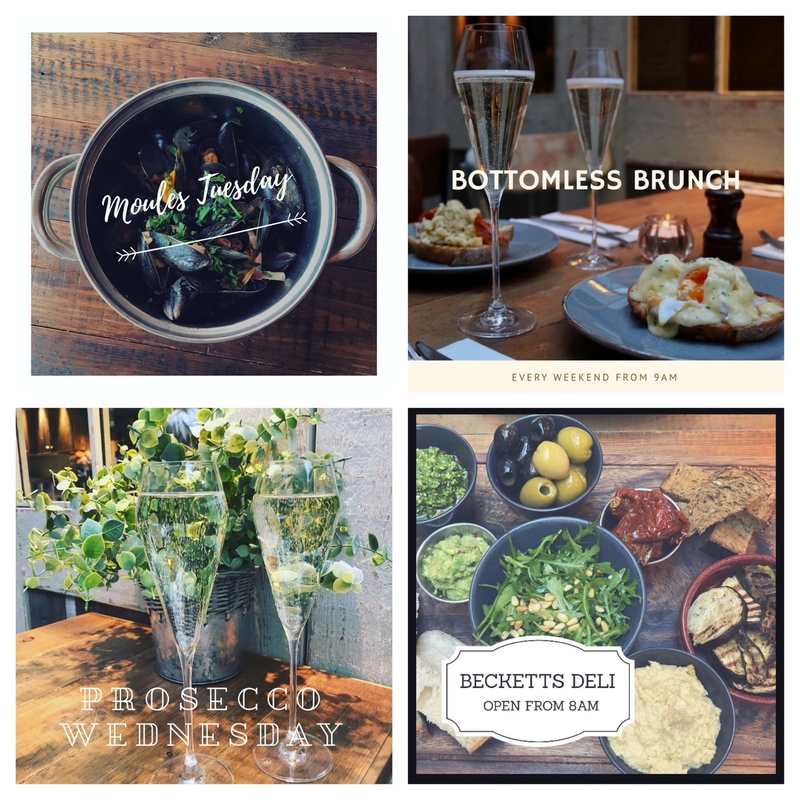 Every week at Becketts we have different offers to entice and reward our loyal customers. Join us and save heaps on selected nights! Enjoy Moules Frites for 2 to share + a bottle of House Wine for only £25! Our Becketts own Prosecco for only £12, that’s half the usual bottle price! These events to get very busy and booking is recommended, please call us on 02392 865000 for best availability.